Bonnaroo - The mother of all music fests. Woodstock for the new millenium. Over 100,000 people camping out in a 700 acre field in Manchester, TN for three days in complete anarchy. We cheated serious injury (and death) for another year. We also reunited Camp Rubber Chicken (we met with our neighbors from last year's trip). It may take a while to load up, so be patient. Try doing a "play tour" on any of the paths and you can watch from our point of view. Americana. 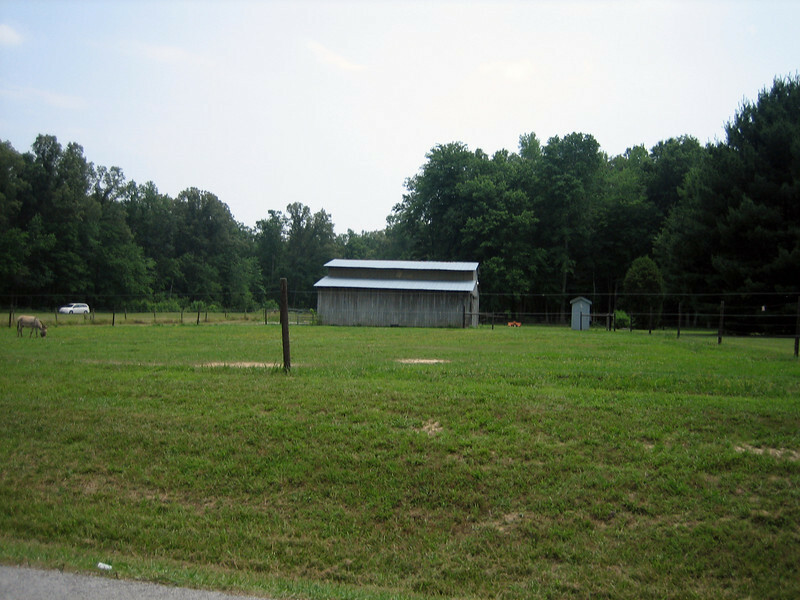 A jackass (donkey), barn, and outhouse all on the same tiny chunk of land.